India is one of the fastest growing economies in the world. The well-organized banking sector is one of the key factors that sustain such notable growth of the economy. This growing tendency of Indian economy has attracted many international companies and nations to invest in India. With such international investment coming in, the country needs more foreign banks that can ease the international and national transactions. This is one of the reasons why the RBI and GOI have established guidelines that can attract more foreign banks to our country. The foreign banks in India not only provide international transaction they also provide services like the normal Indian banks. Doha Bank is the 10th best foreign bank in India. This bank started its functioning in India 3 years back in 2014. The first branch was opened at Mumbai and now within 3 years has spread to almost every metropolitan city. The NRI services provided by this bank is top rated, money exchange and corporate banking are the other two best services provided. 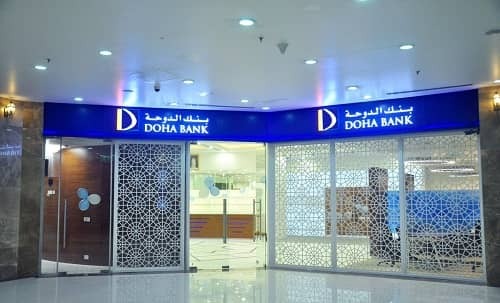 Doha Bank is a Qatar based bank founded in the year 1978 and is considered as one of the largest commercial banks in this state. The Bank of Bahrain and Kuwait is the 9th best foreign bank in India. This bank was founded in the year 1971 at Bahrain and Kuwait. The bank has 3+ branches in India and provides various services like loans, credit cards, FD etc. The Bank of Bahrain and Kuwait is a public sector bank whose major stakeholders are the Bahrain government and the public. Bank of America is the 8th best foreign bank in India. 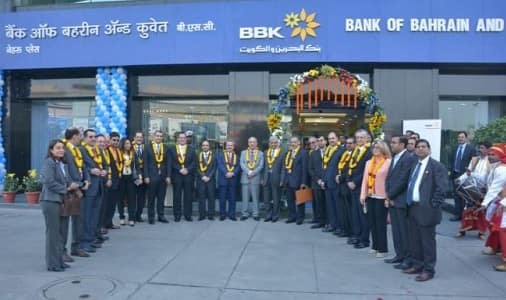 This bank as the name suggests was founded in America, and the first branch was set up in India as a good relationship between India and America was built-up. The first branch was set-up in 1964 and has 5 branches in India today. 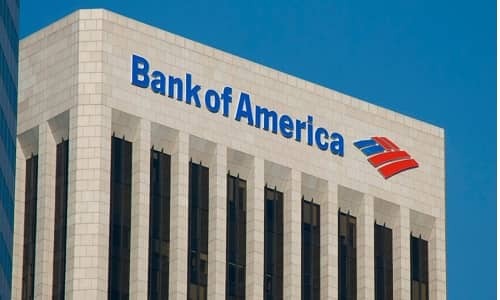 Bank of America is considered as one of the largest banks in America providing service approximately to 4.9 million customers. Barclays Bank is the 7th best foreign bank in India. This Bank is one of the largest banks that serve over 4.8 million customers around the world. The British multinational bank has 7 branches in India today. This bank has a history of 326 years as it was founded in the year 1690 in England. The NRI services provided this bank in India is top rated and the considered as one of the largest banks in the world. The DBS Bank is the 6th best foreign bank in India. This is a 50-year-old bank that was founded in Singapore and opened its first branch in India for enhancing the relationship between India and Singapore. 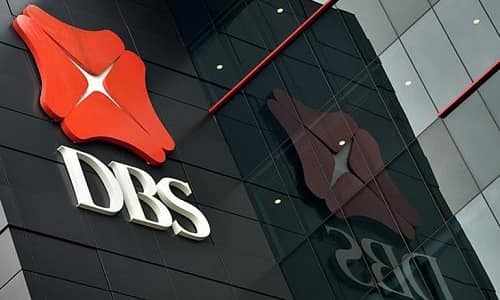 DBS Bank has 12 branches in India today with its Indian headquarters in Maharashtra. Credit cards, personal banking, NRI banking and home loans are few of the best services provided by this bank. Royal Bank of Scotland is the 5th best foreign bank in India. This bank has been serving Indian customers for over 90 years and had its first branch built in India in 1921. This bank has 10 branches in India today providing numerous quality services like foreign exchange, debt capital market, corporate banking, insurance etc. 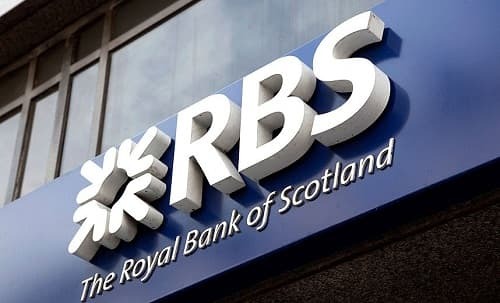 Royal Bank of Scotland is one of the oldest and most trusted banks in the world having 700+ branches. 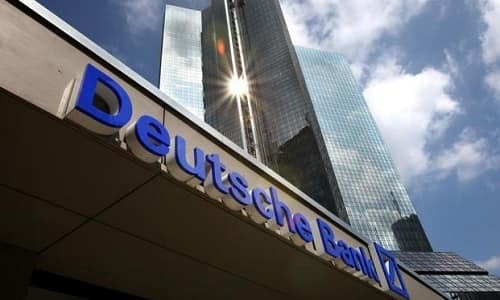 Deutsche Bank is the 4th best foreign bank in India. This bank is one of the world’s largest banks and was founded in the year 1980 in Germany. The bank has 18 branches in India and headquarters in Maharashtra. It is estimated that the bank employs over I million people and has branches in 70 different countries. Some of the best services provided by this bank are credit cards, private banking, wealth management etc. The bank is said to have 5 lakh customers in India. 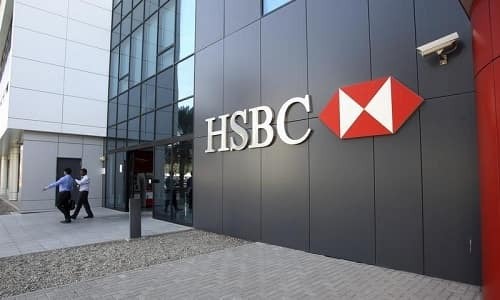 HSBC India is the 3rd best foreign bank in India. This bank is considered to be one of the oldest and a bank that provides excellent quality service in India. HSBC was founded in the year 1865 in Great Britain. This bank has over 50 branches in India and serves over 1 lakh customers in India. 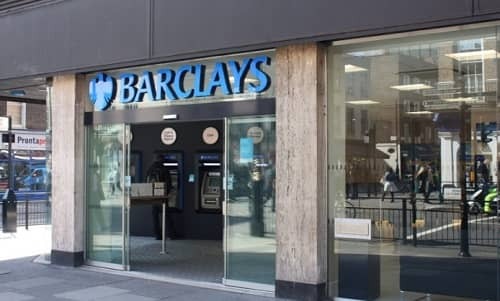 This bank is estimated to have over 6000 branches around the world with its main headquarters in London. Foreign exchange, credit cards, and internet banking are the few best services provided by this bank. 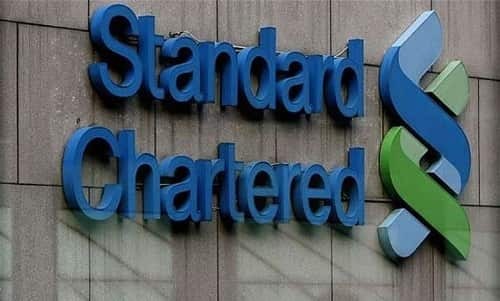 The Standard Chartered Bank is the 2nd best foreign bank in India. This bank has almost 102 branches in India and employs over 87,000 people. 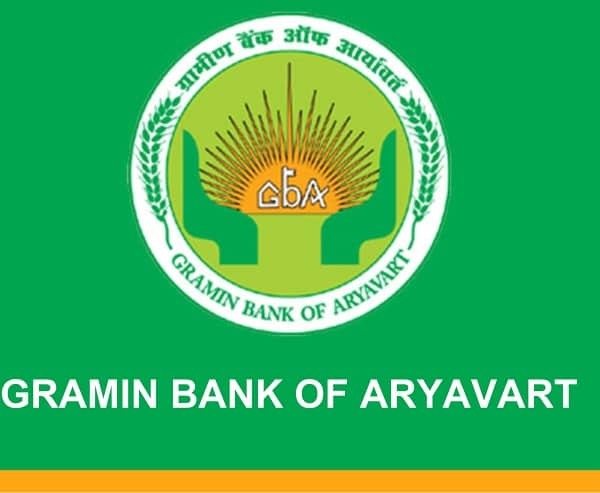 The bank was founded in the year 1969 and is considered to be one of Indians most trusted foreign bank. The bank has its headquarters in London and the bank provides excellent credit card, Private banking, and wealth management services. Citi Bank is the best foreign in India. This American multinational bank is one of the oldest banks in India which was set up in the year 1902 at Kolkata. Today this bank has over 44 branches and 700 ATMs in the country providing services to almost 4 lakh customers. 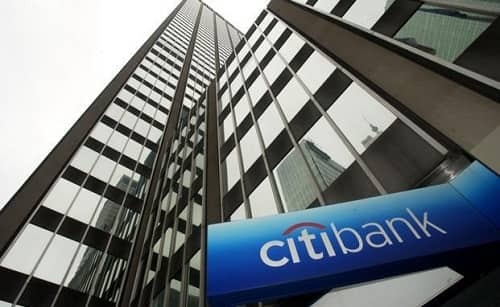 The Citi bank was founded in the year 1812 with headquarters in New York. The bank provides quality services like the credit card, Debit card, private banking, investment banking etc. All the data mentioned above were collected from several sources that include prominent websites and official websites of the bank.